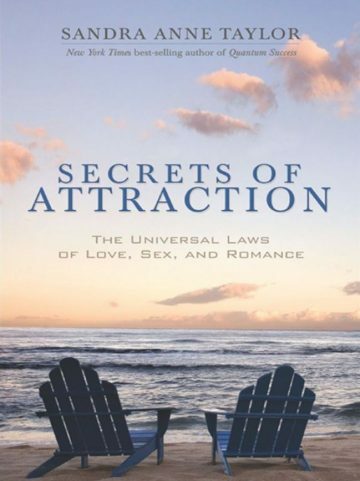 This unique look at love reveals that the forces of attraction are actually based in quantum physical principles! Whether we are aware of it or not, we project an energetic frequency that determines what (and whom) we attract to our lives. No matter what has been our experience in the past, we can change what we attract in the future! 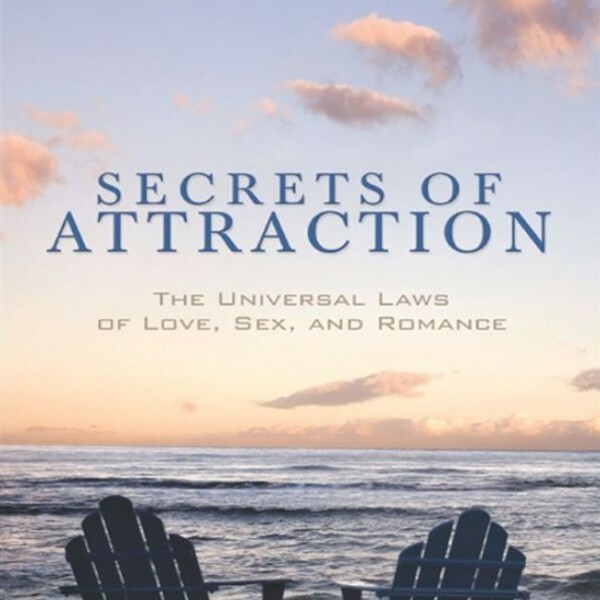 “…if you read this book with honesty and the sincere willingness to get to the heart of your matter, you will not only attract love but an endless abundance of so many other beautiful things.” NYC reader.